Another busy summer at the Community Sports Foundation (CSF) is coming to an end. The summer kicked off with the nineteenth annual Summer Cup, held at Easton & Otley College. The two-day tournament featured over 230 local youth teams and 5000 spectators. 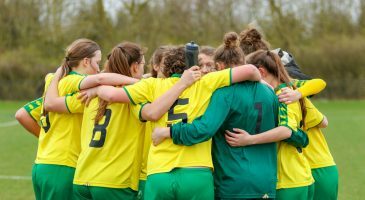 Over 1,300 young participants joined us at a host of Soccer School venues across Norfolk, including – for the first time – our new community hub, The Nest. Youngsters at Carrow Park received a surprise visit from City’s Christoph Zimmermann, who joined the children for a Q&A session, photographs and small-sided games. 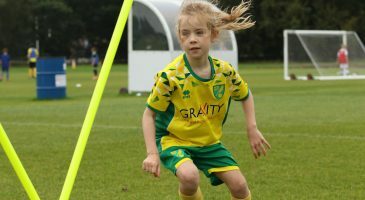 The finale was an exclusive Grant Holt Soccer School held at The Nest. 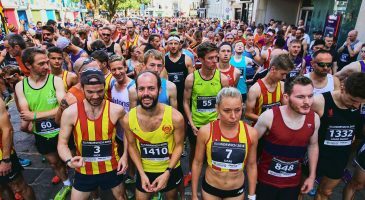 A record 5,514 runners returned to the streets of Norwich for the fourth Run Norwich event. 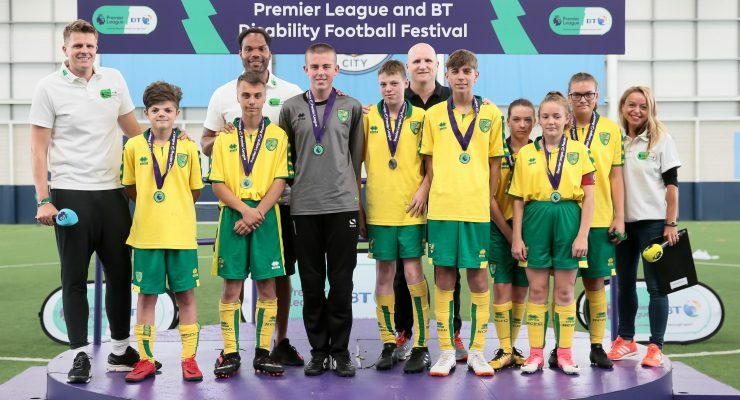 The race was started by Canaries legends Wes Hoolahan and Russell Martin, both who have been heavily involved with the charity’s work through its association with Norwich City Football Club. 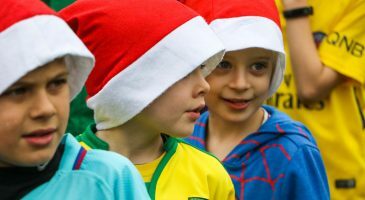 Tens of thousands of enthusiastic supporters lined the city centre course, and as well as the 390+ volunteers, live music and cheer zones, they helped create a special atmosphere for the runners to race in. 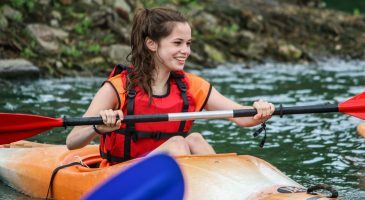 Over 750 young people took part in our NCS summer programme. The participants helped to make a difference in their local community with over 60 hours of social action work each, as well as enjoying back-to-back residential weeks across June, July and August. 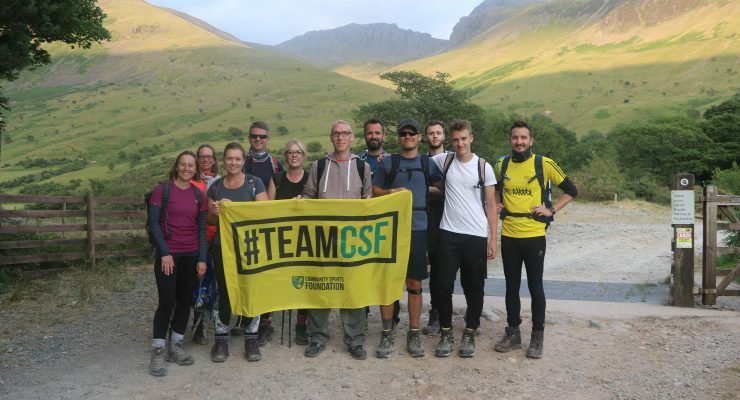 In July, 23 fundraisers triumphantly completed the Three Peaks Challenge, raising over £7000 for the Community Sports Foundation (CSF). The group walked 22.5 miles (and over 1 million steps!) 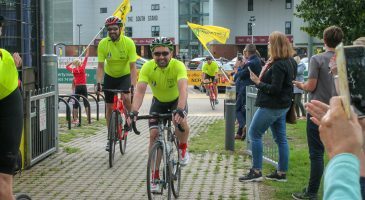 in extremely hot weather conditions, scaling three of the UK’s highest peaks: Ben Nevis at 4,409 ft, Scafell Pike at 3,209 ft and Mount Snowdon at 3,560 ft.
August saw the Foundation’s first ever continental cycling challenge, with five fundraisers pedalling 419-miles between Norwich and her twin-city in Germany, Koblenz. 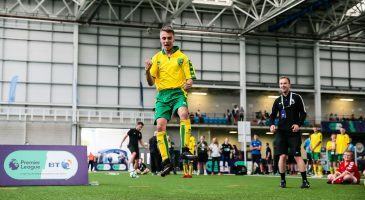 Participants from 23 Premier League and English Football League clubs took to the indoor pitch at Manchester City’s Etihad Campus in July for the Premier League and BT Disability Football Festival. 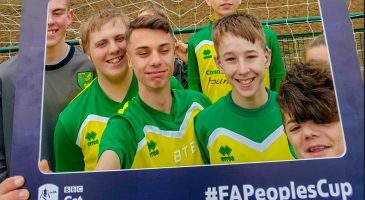 A group of the Foundation’s disability participants had the opportunity to play football and learn new skills as part of the annual event, which aims to inspire disabled people through sport. 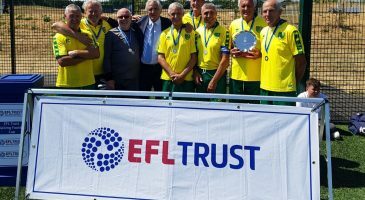 Norwich City’s walking football squad finished runners-up at this year’s English Football League Trust (EFL) Walking Football Cup. 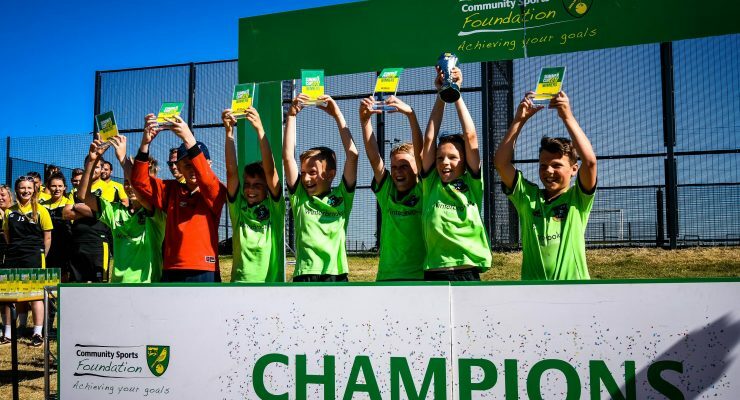 The competition took place at the home of England football – St George’s Park – in July and saw ten teams battle it out to become champions. Former Leeds footballer Norman Hunter, who was part of the 1966 FIFA World Cup winning squad, presented the team with their runner-up shield. Tom Charlton, brother of Jack and Bobby, also attended the day.